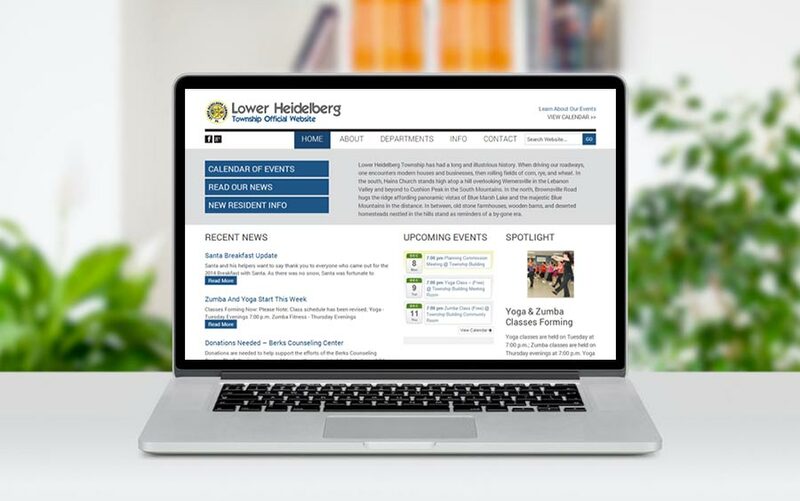 We redesigned the website for Lower Heidelberg township, which included a much cleaner design, along with creating a forms library where visitors can download necessary forms for building permit applications, etc. They also now have an easy to manage calendar of events section, along with the ability to post meeting minutes to the website in PDF format. The site is mobile-friendly, and they can easily login and manage the content themselves. We contacts McQ Web design to redesign our township website. The old website was not operating properly, and we wanted to make the new website mobile friendly. We have received positive feedback on the website. It’s much easier to navigate then the previous website by a different company, and we can login and manage it much easier.